Liverpool are continuing to block out all external talk of the team doing a potential Premier League and Champions League double this season, according to James Milner. After returning to the top of the league with a 2-0 victory over Chelsea on Sunday, the Reds’ attention now turns towards European matters. Jürgen Klopp’s side will play the second leg of their Champions League quarter-final tie with FC Porto on Wednesday night at the Estadio do Dragao, holding a 2-0 advantage from last week’s meeting on Merseyside. 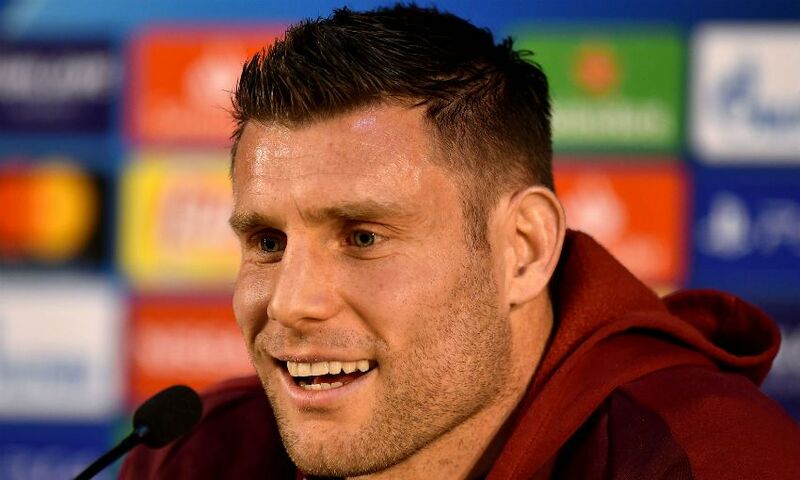 Milner previewed the game on Tuesday evening at a press conference, where he discussed Liverpool’s belief, ever-growing maturity and the form of Jordan Henderson. For us we just want to concentrate on our side. I think that’s all we can do, that's all we can control. There has obviously been a lot of talk outside the dressing room for a long time - from the Liverpool side as well - about the first title in years and things like that. But I think, as a group, we’re focused on our targets and concentrating on what's going on within the dressing room - that's the most important thing. The only thing we can control are our games that we’re playing in between now and the end of the season. I think getting to three finals since I’ve been at the club has helped, in terms of experience and going through that together and gaining a lot of European experience in knockout games. Getting to the Europa League final and getting to the Champions League final but not getting over the line is disappointing. But that's something we have the opportunity to change. I think that first one is always the hardest. But for the experience we’ve gained; last year pushing for a Champions League and also battling to get into the Champions League through the league position - that was a high-pressure situation and we managed to do it as well. All that experience we've gained as a group has made us a better side and I think you can see that [in] how we've played this year. At times we maybe haven’t played so well, but we’ve still managed to get the results. I think it is positive. There isn’t too much talk about what’s going on, what might happen at this stage of the season. It's been how we've been all season. We're training the same way, the mentality going into the game is the same. That’s what we can concentrate on - one game at a time and keep pushing. But I'd say that's a massive positive within the dressing room and with the team that every game is just like the next game. Obviously there is plenty of talk outside the dressing room, in the media and, in this day and age, social media, it's hard to get away from it. But the lads are just focussing on our side and what we can control. I think there's a confidence within the squad and not an over-confidence, which is important. But you’re never going to play a full season playing your best football, and I think that's the most important thing to remember. There are going to be times in a season when you're not playing well, you can't always play your best. I think that’s impressed me more than when we're playing well because we all know how well we can play - we proved it last year, we blew teams away in certain periods of games. This year, it's when we haven't played as well as we would have liked and we've had to grind it out and we've had to keep going until the 90th minute to get a winner. That’s what has impressed me more, to be honest, because I know how good we are as a team and how good we can be at our best. But in long seasons when you're pushing for trophies, league titles and Champions Leagues, it's the tricky 15, 20 minutes, the 45 minutes where you're not on your game - can you keep a clean sheet, can you regroup and can you push forward and get a result? We've managed to do that at tough times and hopefully that continues. Fantastic. We know how good he is. He’s been asked to do a job for the team and we know he'll do anything he's asked - whether he's asked to play in goal, he'll do that. That's obviously the sign of a great leader. He’s been playing fantastic in the last few years at No.6, [but] maybe you don't get as many goals and assists there because you're performing for the team, breaking down attacks and starting the play off. So maybe you don’t get as many headlines there. People are seeing how well he is playing there, but he's been playing equally as good as a No.6 as well. It's great to see him maybe getting a bit more recognition now. He's fantastic for us, he's a great leader and some of the performances he’s put in recently at such a big stage of the season shows what a good player he is and what a big influence he is on the team. 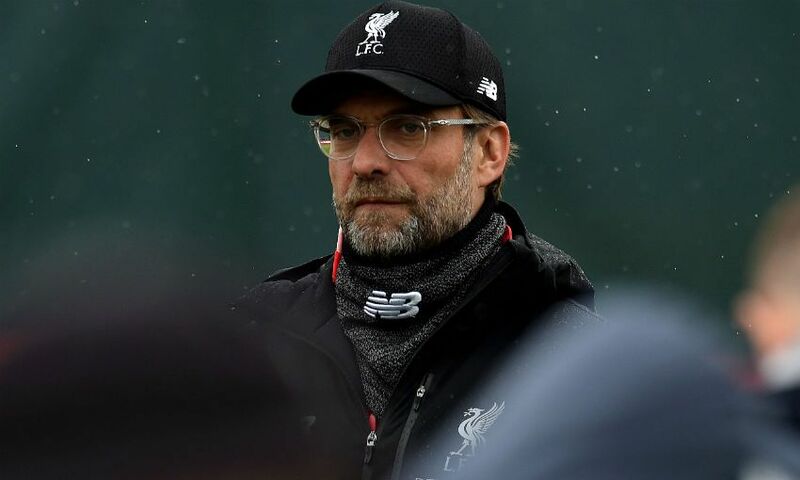 Jürgen Klopp insists Liverpool are fully prepared for FC Porto and their supporters giving everything to try and turn around the Champions League quarter-final tie when the teams meet at the Estadio do Dragao on Wednesday night. The Reds hold a two-goal lead from last week’s first-leg encounter at Anfield, when strikes from Naby Keita and Roberto Firmino sealed victory. 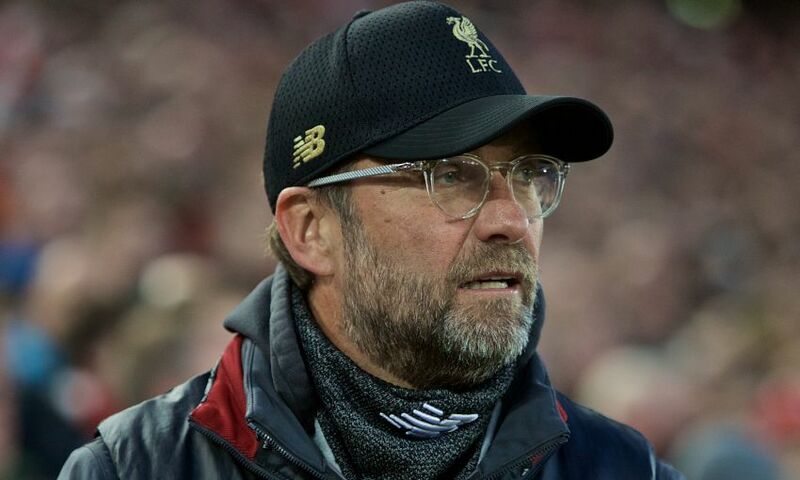 However, speaking at his pre-match press conference on Tuesday evening, Klopp explained why no-one within the Reds camp is underestimating the threat The Dragons will pose, particularly with a lively home crowd pushing them on. When was that? What did he say, exactly? We are the best team in the world sometimes? Sometimes we are really good, that’s true, and hopefully we can show it again. Maybe I can understand a little bit why he says that because there are moments after we win the ball, or moments before we win the ball, or moments when the boys do some things, then it looks really, really good, that’s the truth, but that’s pretty much all. This is a compliment, but we still know we have a really tough job to do tomorrow – and probably he said that as well, that he still believes in their chances. Did he say that? Yes, OK, then it’s all good. It’s nice to have these kind of very positive stories, it’s really nice, but it is normal that in a successful team you have these stories. The boys like each other a lot, there is a good atmosphere in the team, but it is completely normal. I don’t think Sadio and Mo really have a competition [to see who can score more ] – they just want to score, as often as possible. With Robbo and Trent I know it is slightly different, but they are probably most surprised they have so many assists already – before the season, a lot of people wouldn’t have thought that, so that’s cool. So far it is a very positive season, that’s why we are here, but we are not here to celebrate our situation, we are actually here to go to the next round because the season is not finished. In this competition, we have to fight really hard. Porto won all of their home games so far. I know we were really dominant in the home game, but not only because they will get at least two players back, but because the atmosphere in the stadium will be more Porto-dominated. They will try to have a kick-start in the game, immediately being in, so that’s what I think about and not how good our season was until now because that’s something you can really think about after the season, not now. I don’t know yet. I am sorry, sometimes it is really strange, but there is one football question I don’t answer. It’s really not nice, but what we do tomorrow we show on the pitch and not in the press conference. Not really. I said before the last game [first leg] it was really strange. The first goal was really good, but in the end, Sadio has had harder shots on target that have not gone in and that one was in. The second goal was really good play, a fantastic shot from Millie and then Mo finished it off from the post. A top goal. Then three counter-attacking goals, which were really, really good. 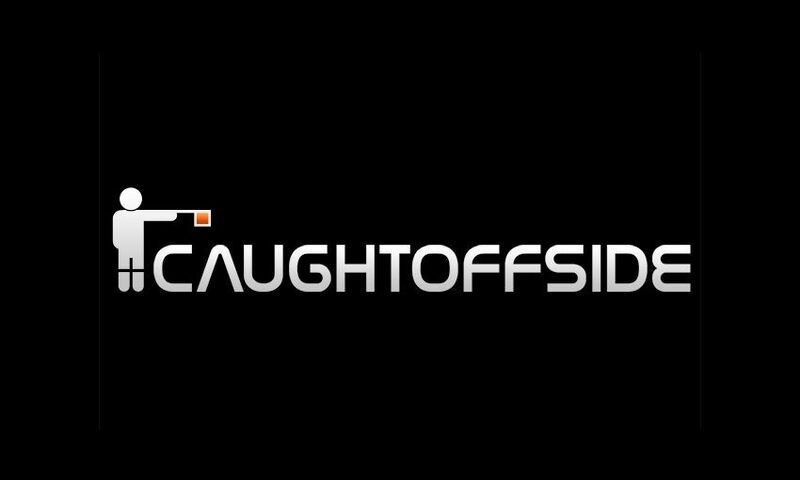 Until we were 2-0 up – and even after being 2-0 up – it was a completely open game. You don’t remember things like this, we only face the result. We know, and I saw it in the first game, my players are not silly and they don’t misunderstand things like this. Porto are a really, really good football team. We were really good in the first leg and we have to be really good tomorrow again. We have to play really at our rhythm at 100 per cent and not try to come through somehow because you cannot then stand the power they can create here. I was here for a derby, Porto against Lisbon, years and years ago – I am sure in Germany we only have derbies in Germany and in England we think we only have derbies in England, but then you come to Portugal and you see that derby and it’s loud as well. They are really big games and they – the crowd - know how to influence a game, they know how to influence an opponent, so we have to be ready for this atmosphere – and that’s what we have to try. What we’ve created in the three-and-a-half years since I’ve been in is that the boys believe I tell them the truth in the analysis. I don’t make teams bigger than they are, I don’t make them smaller than they are. The analysis for us is really on point, which is what we want. That’s why there is no risk that we have to convince the boys again and say, ‘By the way, Porto are really good’ because we know it already. We had the analysis meeting this morning, we were sitting together for 45 minutes around about, talking about this team. Only part of it was about the first game, the other part was the second leg against Roma when they played here. We’ve played Roma and they can be really uncomfortable as an opponent, but I didn’t see a real chance for them that night - Porto was really in charge of that game and that was good. We should be prepared but we still have to play. Actually, I thought about that when I was walking from the plane to the bus at the airport. Really, I thought that it is unbelievable that we are here again all together. It’s really brilliant, it’s unbelievable, the trip, they journey we made with each other in the last couple years – it’s really amazing. It’s one of the best songs we have, ‘We’ve conquered all of Europe…’ – obviously we don’t conquer really, but sometimes we are at least there and play football. It is brilliant – thank you to all of you, it is unbelievable. It is unbelievable. 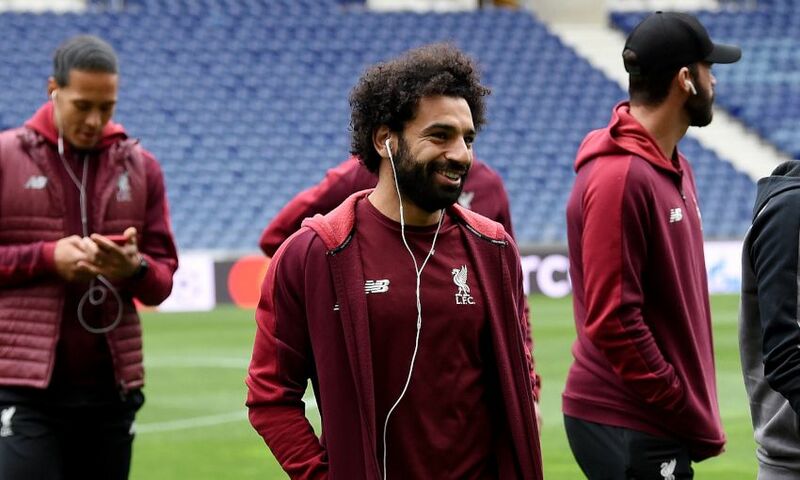 The Liverpool squad took a walk around Estadio do Dragao after landing in Portugal on Tuesday evening ahead of their Champions League tie with FC Porto. Having trained at Melwood in the morning, the Reds boarded an afternoon flight and headed to the venue for the quarter-final second leg upon arrival. “That’s a nice compliment,” said the vice-captain. “You get those by playing good football over a sustained period of time – so that’s nice to hear. “There isn’t too much talk about what might happen,” he said. 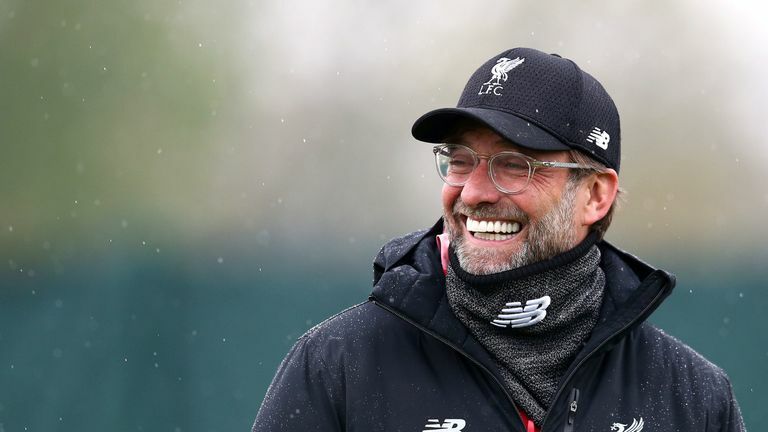 Jürgen Klopp knows Liverpool will face an FC Porto side who believe their Champions League quarter-final tie is still open – because his team would feel the same. 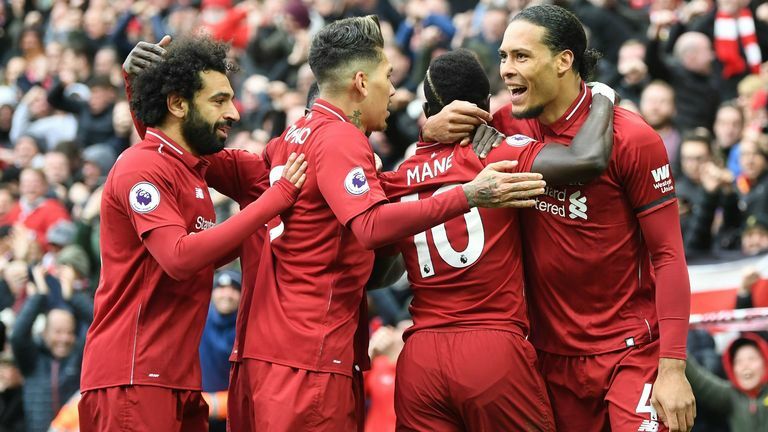 The Reds are in control of the last-eight encounter after claiming a 2-0 win at Anfield last week through first-half goals from Naby Keita and Roberto Firmino. 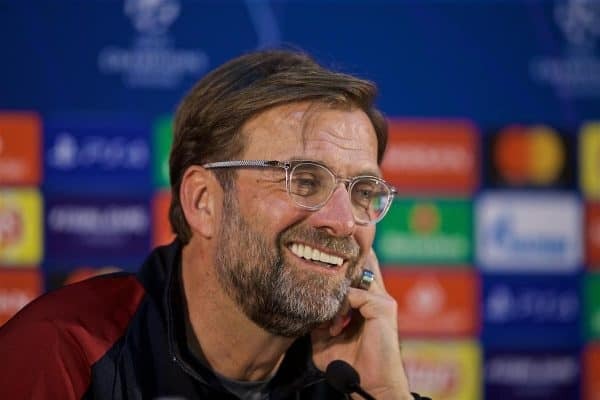 But Klopp anticipates an intense return meeting at Estadio do Dragao on Wednesday night as Sergio Conceicao’s Porto attempt to overturn that deficit. 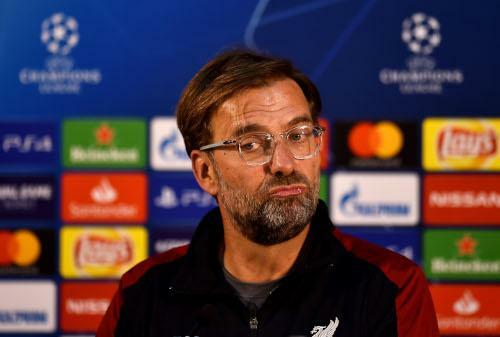 So Liverpool will not allow the slightest sense of complacency to affect their approach to the game, which the boss likened to their experiences at the same stage of last season’s competition. “It’s clear, 2-0, what would we do? That’s the simplest question to ask: we would go for everything,” Klopp told Liverpoolfc.com. “They always have a high intense game in the highest intense atmosphere. From the first kick they will go with a clear direction. Porto will be boosted by the return of two players from suspension, with Pepe and Hector Herrera available again after sitting out the clash at Anfield. And Klopp stressed the Reds must produce the kind of performance worthy of booking a place in the Champions League semi-finals for the second successive season. “Pepe and Herrera are coming back, key players for them – centre-half and No.6 or No.8 back is massive for them. Militao can play right full-back, which changes a lot for them. That will be a different animal, 100 per cent,” he said. “But we made our own experiences in the Champions League; we’ll try to use the result, go there confident. We are in a good moment, we want to play football and we want to fight hard. 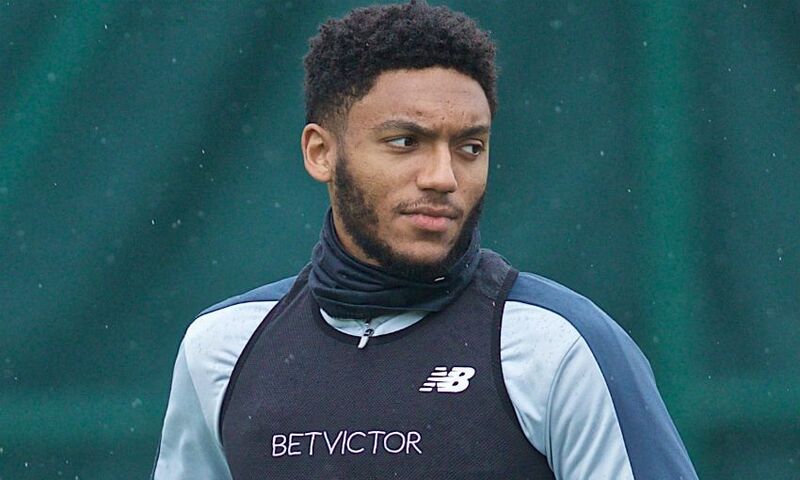 The defender made his first appearance since sustaining a lower-leg fracture in early December for Neil Critchley’s side in their 6-0 win over Leicester City, with fellow first-teamers Alex Oxlade-Chamberlain and Rhian Brewster also featuring at the King Power Stadium. Klopp subsequently named the England international in his 21-man squad for Wednesday’s Champions League quarter-final second leg at FC Porto and explained that his impending senior return will be a welcome boost in the final weeks of the season. The boss told Liverpoolfc.com: “Absolutely [he looks strong]. Ox and Joe both did really well at Leicester, it was a brilliant game by all of the boys, to be honest, I watched it back. It looked really good. “It’s clear they still need time to get full match fitness but it’s nice to have them back and now Joe first as an option. He played right full-back, we need him as this option as well. The 22-year-old has been in fine form so far this season, scoring seven goals and providing 14 assists in 38 appearances for the Bundesliga outfit. Further, he already has 24 caps for Germany to his name, and so it would appear as though he has a bright future ahead of him for club and country. 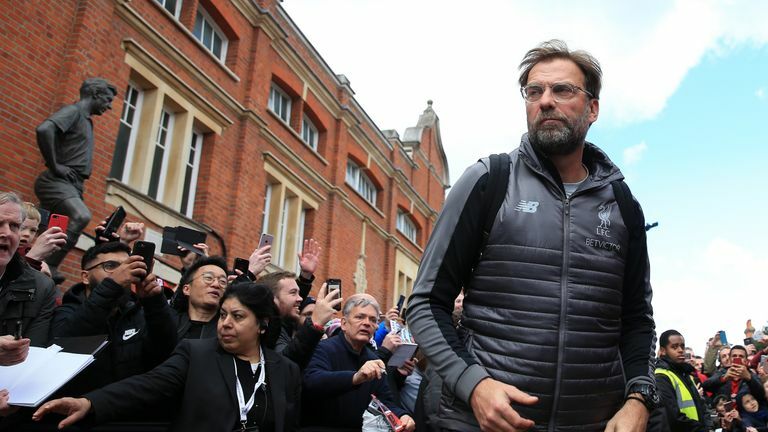 However, according to Sport Bild, as translated by The Mirror, it’s been suggested that Liverpool could try to prise him away from his homeland and take him to Anfield to bolster Jurgen Klopp’s attacking options. In today’s inflated transfer market, his rumoured £21.5m release clause could make him a very sensible addition both on and off the pitch. Nevertheless, both Juventus and Real Madrid are named as competition for his signature, while the Mirror go on to note that Liverpool have also been paired with an interest in RB Leipzig ace Timo Werner, although he is valued at £35m. In turn, Brandt could be the smarter option of the two depending on Liverpool’s budget this summer, although Werner is enjoying another prolific campaign having scored 17 goals in 31 outings. It’s unlikely both will be signed, and so Brandt could emerge as the preferred Plan B.
Jürgen Klopp has explained why the decision was taken to leave Dejan Lovren out of Liverpool’s travelling squad for the Champions League encounter with FC Porto. Liverpool departed Merseyside this afternoon bound for Porto and a Champions League quarter-final second leg.